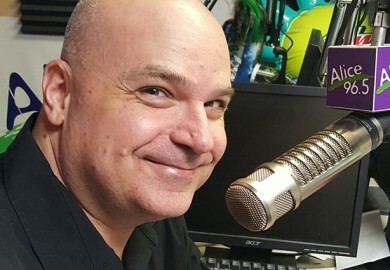 Alice 96.5 is everywhere! Need DJ for your Wedding, Birthday, School Dance or Company Party?? 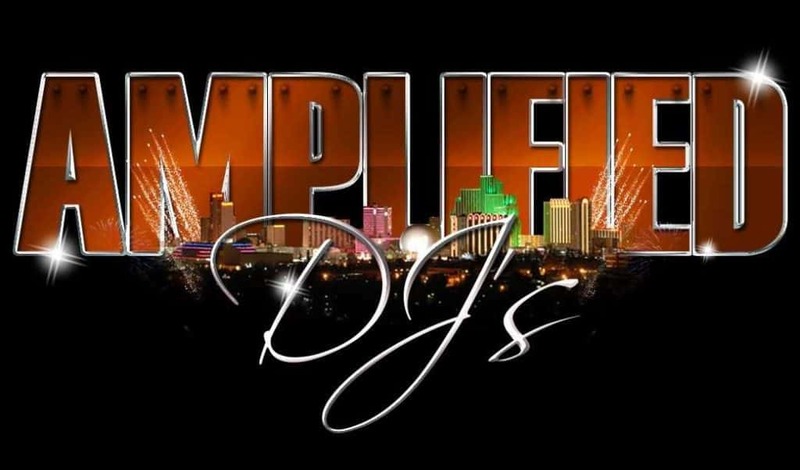 Book Amplified Entertainment, The “Official DJ’s of YOUR Reno Aces & 1868 FC” and Alice 96.5 to handle any special occasion large or small! Fully Licensed & Insured with 15 years of experience and top of the Line Sound & Lighting, Amplified E-N-T is your one stop shop for ALL of your Entertainment needs!